At Sparkol we're always looking around for inspiration to create great images and engaging products. We collect lots of the cool things we see on our Inspiration blog – here are a few gems we've picked out to inspire you today. 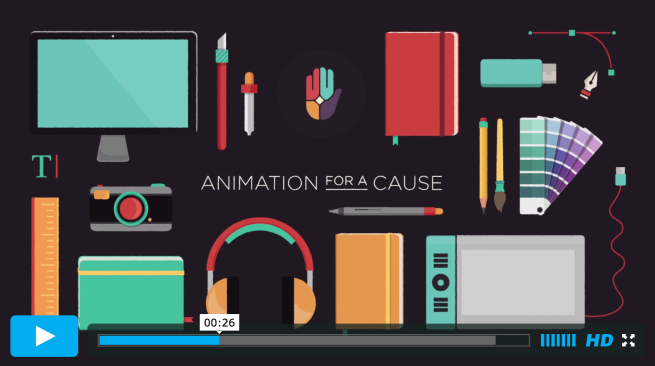 The beautiful video above was made by Animation for a Cause, an organisation that helps not-for-profit companies get their voices heard by producing compelling animations. Details such as soft movements and smooth transitions make this a really visually satisfying piece. 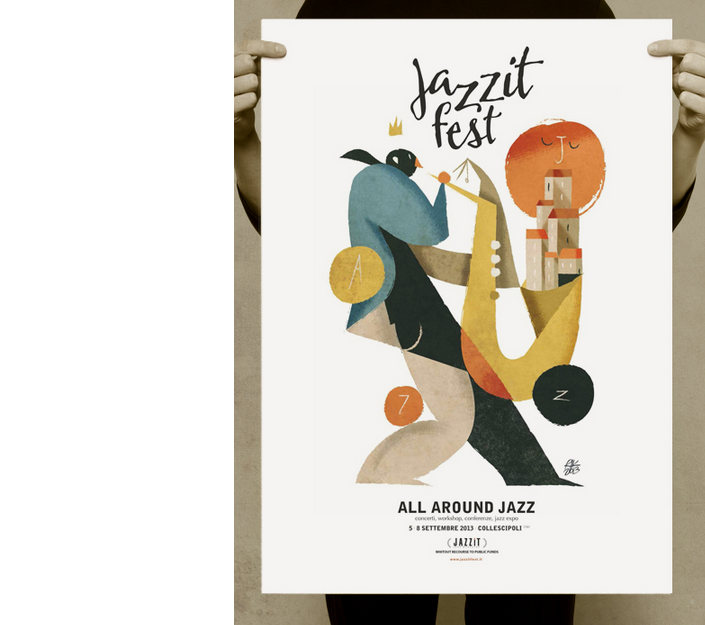 This poster for Jazzit Fest by illustrator Riccardo Guasco uses wonderfully over-exaggerated shapes and proportions. The effect is visually intriguing and tricky to get your head around. We love the sharp lines used to define highlights and shadows. The level of detail in the illustrations of Kerby Rosanes is amazing. The variety of ideas for different areas within the image is impressive and we admire the patience and dedication to the image as a whole. It's these smaller, separate images that makes the the bigger image what it is. You end up looking at the little creatures for a long time. How about this lovely colour scheme in a poster about Vancouver by Tyler Dale? 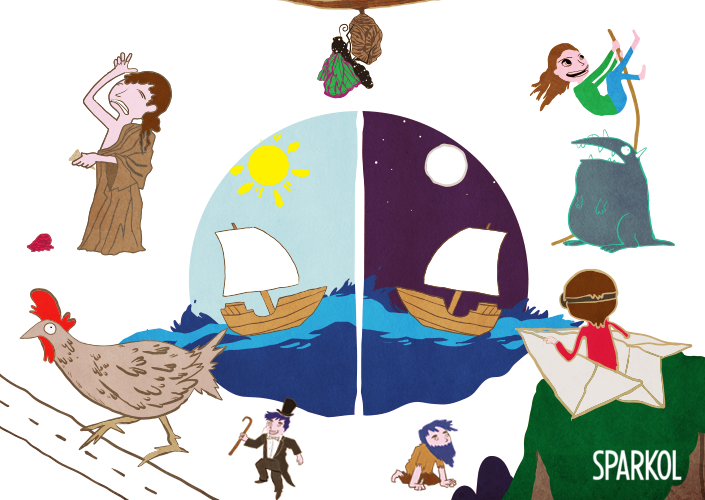 The simplicity of the flat designed images and block pastels complements the different shapes, images and letters to make an attractive piece of illustration that would look great in most design studios. The 'History of Typography' by Ben Barrett-Forrest is captivating. 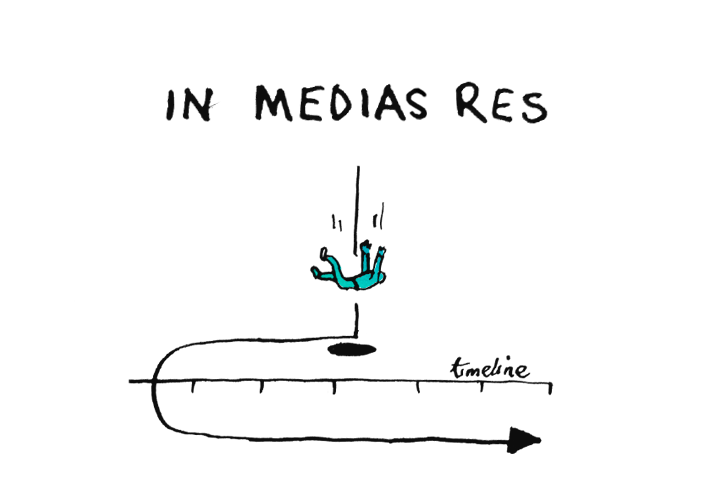 It has wonderful flow and pace, making the information easy to retain. Being handmade, it has a lovely authentic, natural feel and a strong impact without using lots of fancy visual effects. 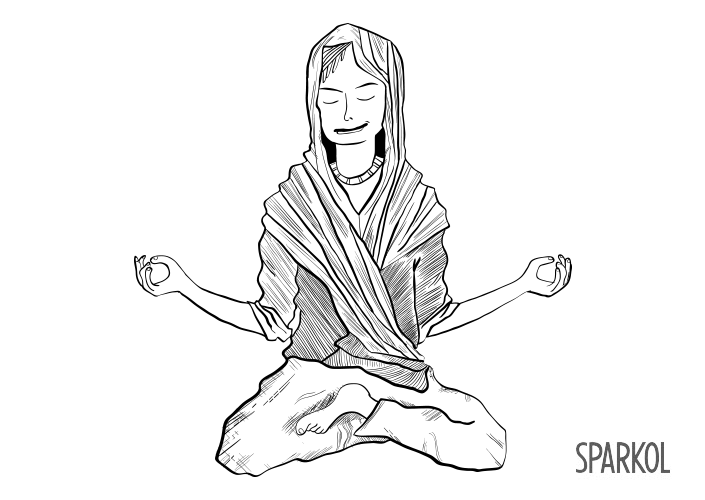 If we've got your creative juices flowing, check out our Inspiration blog for more.